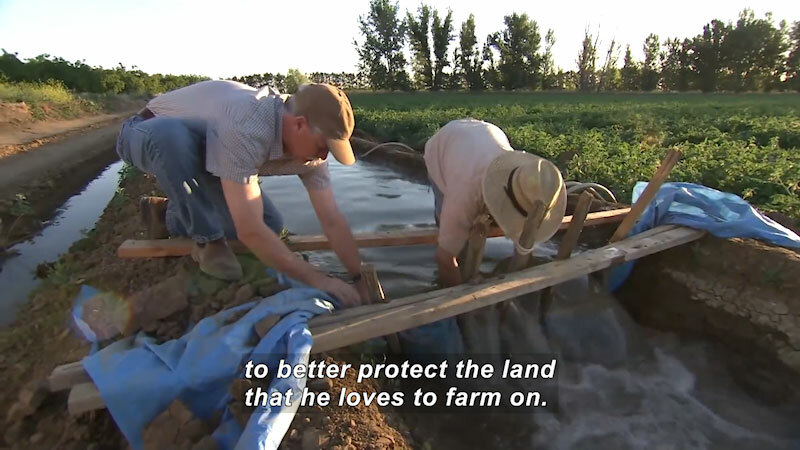 Students at UC Davis are working to create high-tech tools to help make agriculture more precise. 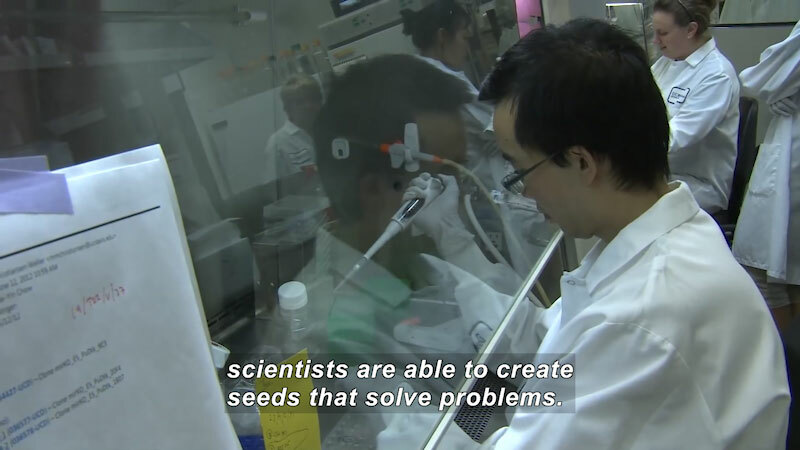 Some areas of research focus on plant genetics and biotechnology. 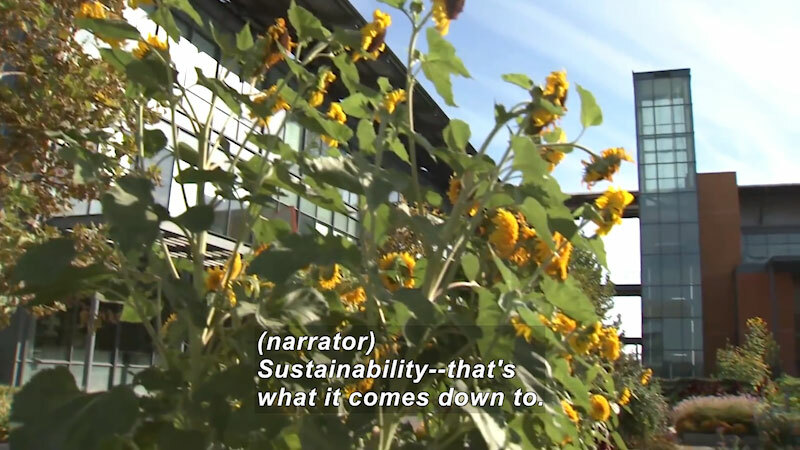 Also in this episode, an organic farmer and a plant geneticist discuss the goals of sustainable farming. 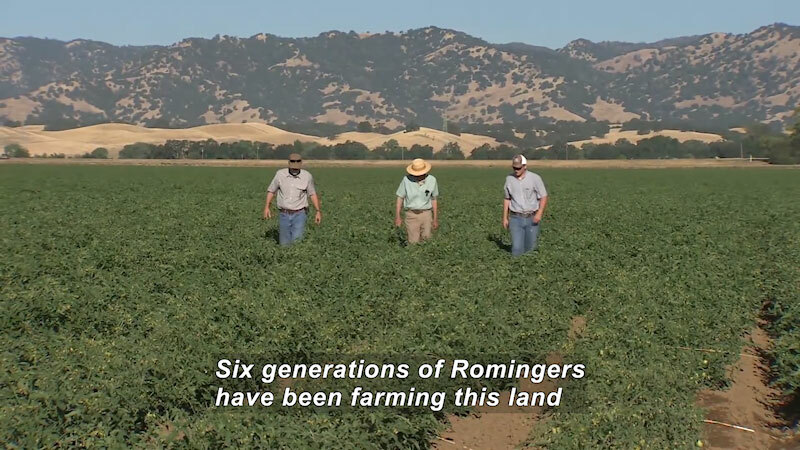 Part of the "9 Billion Mouths to Feed: The Future of Farming" series.